Bonac Bohemia:Artists of The Springs. 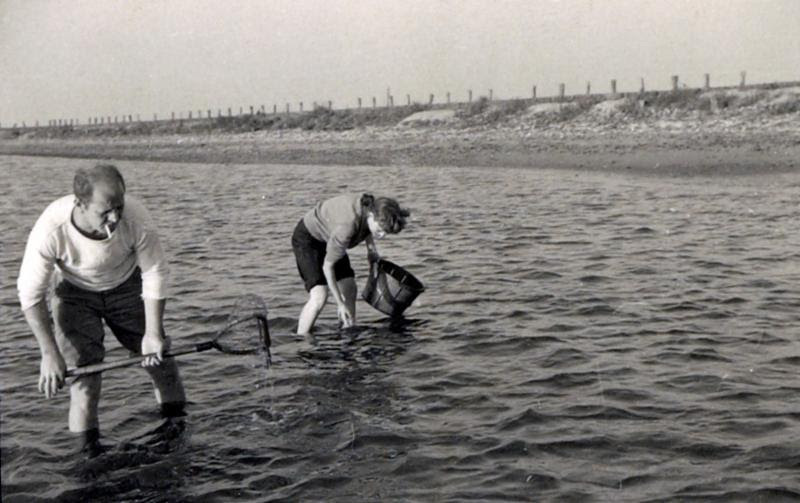 Jackson Pollock and Lee Krasner clamming in Accabonac Harbor, 1947. Photo: Herbert Matter. courtesy Pollock-Krasner House and Study Center, East Hampton, NY. Helen Harrison, the Eugene V. and Clare E. Thaw Director of the Pollock-Krasner House and Study Center, is a former art reviewer and feature writer for The New York Times and visual arts commentator for National Public Radio. Before becoming the Pollock-Krasner House director in 1990, she was the curator of the Parrish Art Museum and Guild Hall Museum, and a guest curator at the Queens Museum in Flushing. Among her publications are many exhibition catalogs, essays and articles, and several books, including Hamptons Bohemia: Two Centuries of Artists and Writers on the Beach, co-authored with Constance Ayers Denne. 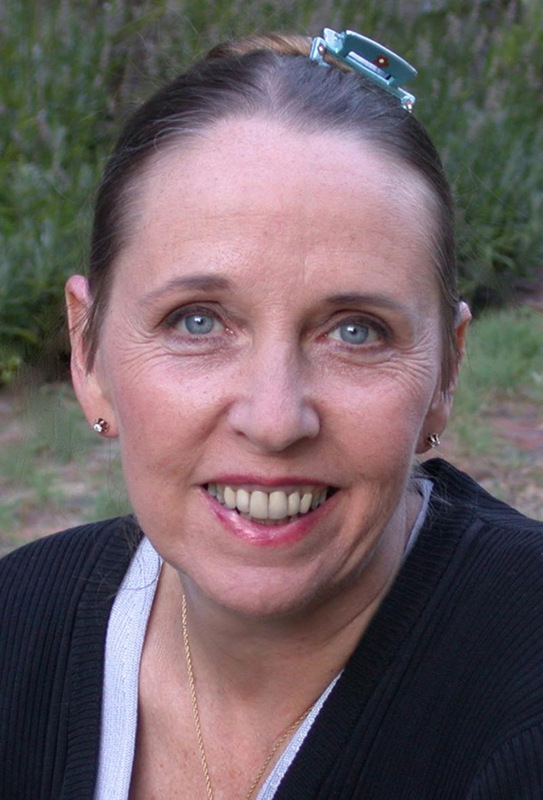 Her most recent books are two mystery novels, An Exquisite Corpse and An Accidental Corpse. 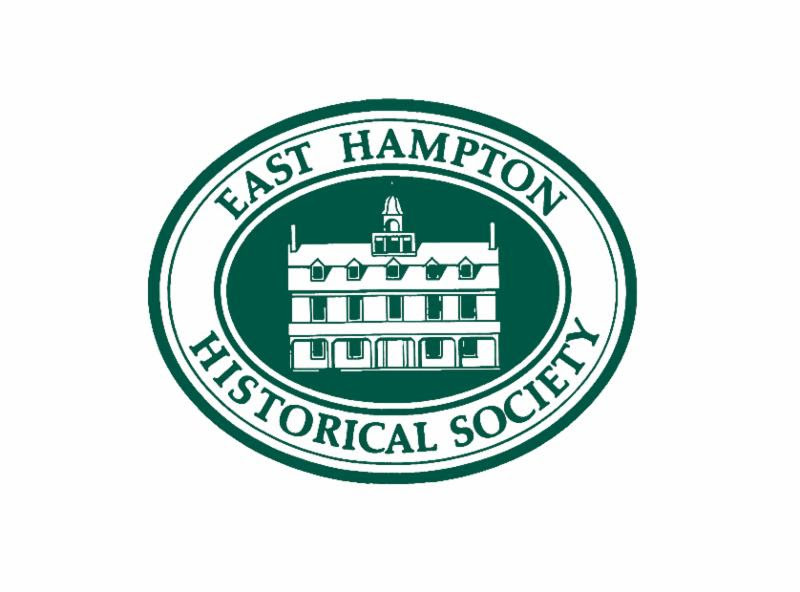 The East Hampton Historical Society serves the residents of and visitors to East Hampton by collecting, preserving, presenting, and interpreting the material, cultural, and economic heritage of the Town of East Hampton and its surroundings.